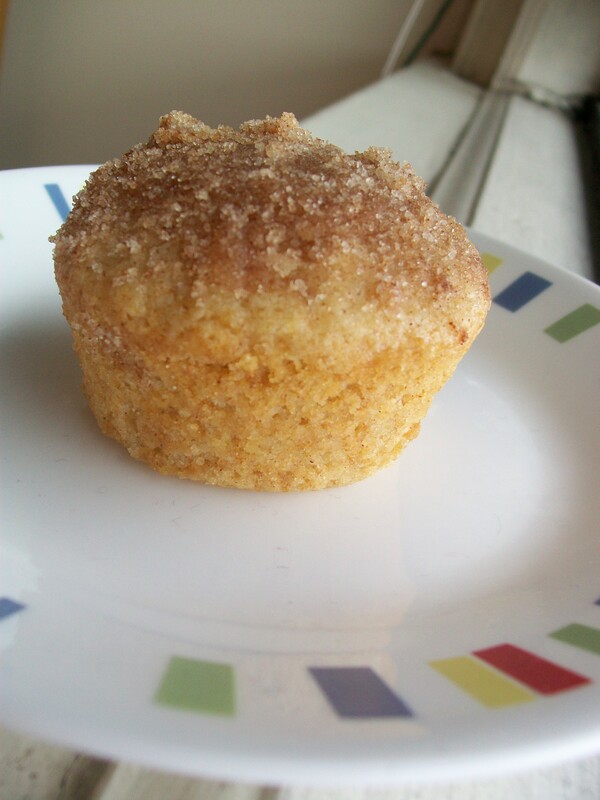 This is the last post of things from the end of the semester, and it’s devoted to baked goods in cupcake/muffin form. 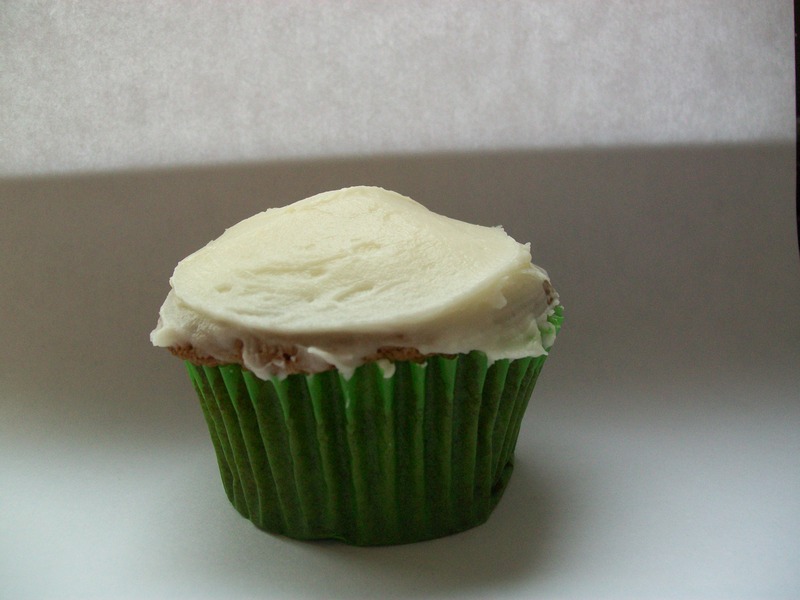 I tried my hand at homemade carrot cake with the Carrot Cake Cupcakes from Baking Bites. It was a completely spur of the moment baking decision, as I should have been packing and organizing my room to move rather than baking. They were totally worth the lost packing time, even though they were ever so slightly over-baked. 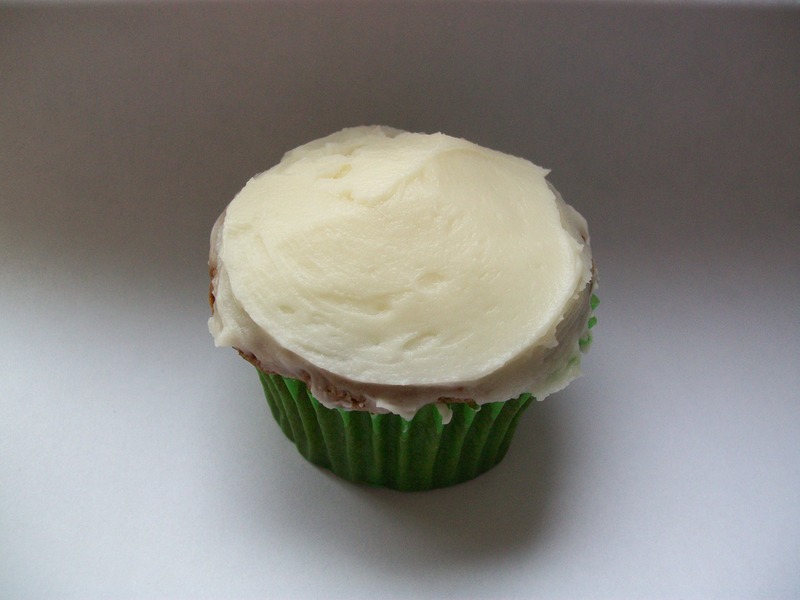 They ended up sinking and being flatter than I expected, but that just meant that I could put more cream cheese frosting on top in order to create domes. Good plan! Overall they were very good and I would like to make them again, but this time I’ll pay closer attention to them while they’re in the oven. 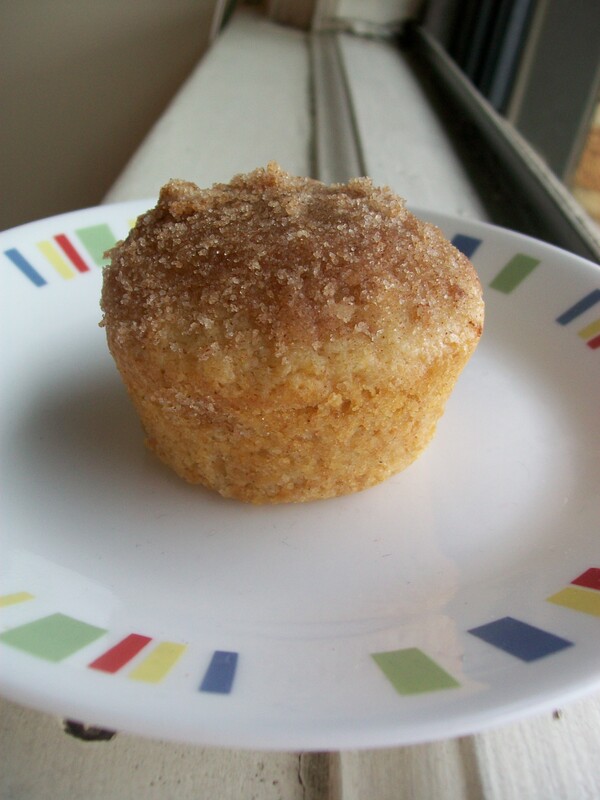 To be honest, I can’t remember exactly which recipe I used to make these cinnamon sugar doughnut muffins, but I’m pretty sure I used this one from How To: Simplify. I wish I could remember because they were so good and I want to be able to make them again. Well, that about wraps it up for baking from the end of the semester, so now I can look forward to my summer baking, which I can assure you will be very fun!